Sam Houston Race Park is an all-ages venue. The minimum age to place a wager is 21. You must be 21 years of age to purchase and consume alcoholic beverages. Valid Federal or State issued photo ID for all patrons under the age of 30 is required for all alcoholic beverage purchases. Gates open daily at 10:30 a.m.
All carried items, including purses and bags, are subject to search. No large bags or backpacks are permitted in The Park. Guests who do not agree to be searched will be denied entry to The Park. 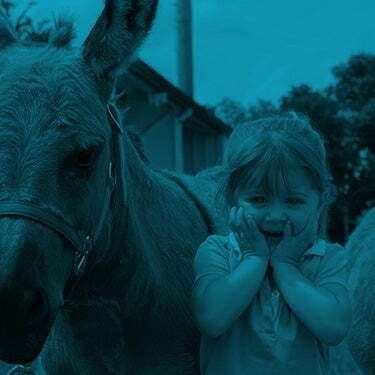 Admission fee for live racing is $8 for adults, $5 for seniors (62+), and $5 for children (4-12). For Children under 4, admission is free. Admission during simulcasting is free. 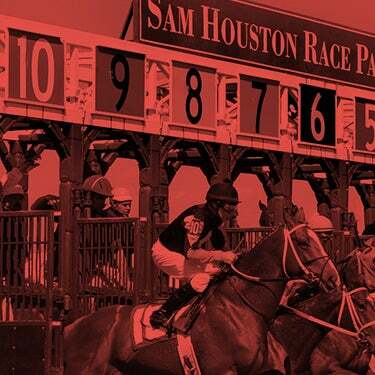 Sam Houston Race Park offers reserved seating & general admission for live racing events. Reserved seating opportunities on the Club Level include the Winner’s Circle Restaurant, Finish Line boxes, Club boxes, and counter seats. General Admission to The Park allows guests seating in the theater seats on the Club Level and seating on the track side benches on a first come first serve basis. Sam Houston Race Park provides various food and beverages at concession stands located on the Paddock and Club Levels. Valid Federal or State issued photo ID for all patrons under the age of 30 is required for all alcoholic beverage purchases. Payment methods include Cash, Visa, MasterCard, and American Express. The Park will carefully check identification for anyone who appears to be under 30 years of age. 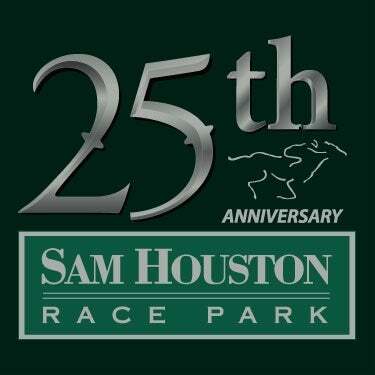 Sam Houston Race Park provides patrons with ATM machines located in the Paddock and Club Levels. Guests may withdraw up to $200 per transaction from the machine. Withdrawals are available through the use of a debit card only. Credit cards are not accepted by the machines. Sam Houston Race Park has ticket box office booths located at the North & South Entrances, which are open for live racing and concerts. The box office accepts Cash, Visa, MasterCard, and American Express. 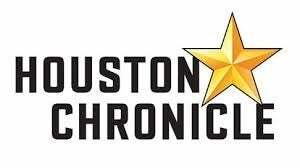 Advance racing and concert tickets are available at www.shrp.com or by calling 281-807-8760. Please note, the Rules & Regulations stated below are related to Sam Houston Race Park. For more information, email or call 281-807-8764. 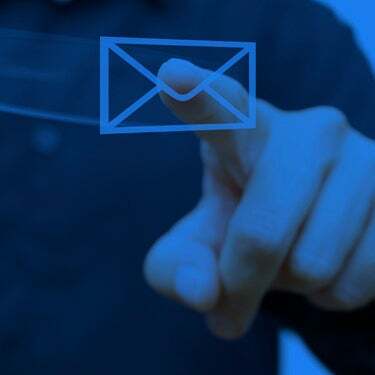 Please send the ticket certified mail or registered mail, return receipt requested and retain a copy of the ticket for your records. I.R.S. regulations require that gambling earnings that exceeds odds of 300 to 1 and pay out over $600 are reportable. When cashing such a ticket we require positive I.D., preferably a picture ID such as a driver’s license and a social security card. Management reserves the right to determine if supporting identification is acceptable.